Click here to visit her blog and enter the GIVEAWAY! 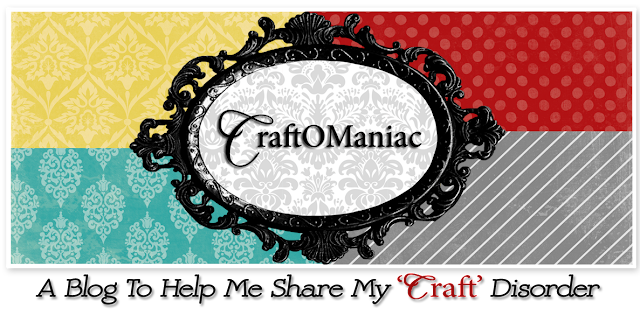 Visiting from Craft-o-Maniac! OMGoodness, those pillows are the bees knees! LOVE them! I am so impressed that you can get your girls to help. My kids just roll their eyes!